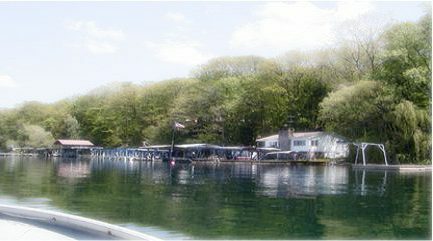 If you’re looking for Kingtown.us – you’re at the right place – we’re updating Kingtown Beach so we thought we go with a new name and site. 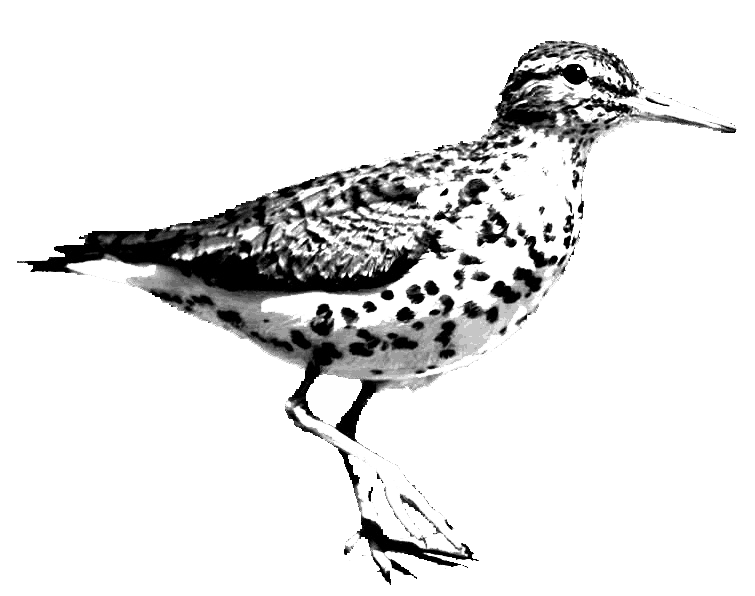 Thanks for visiting – any questions or comments – Please contact us at info@thespottedsandpiper.com or call 607-387-5688. 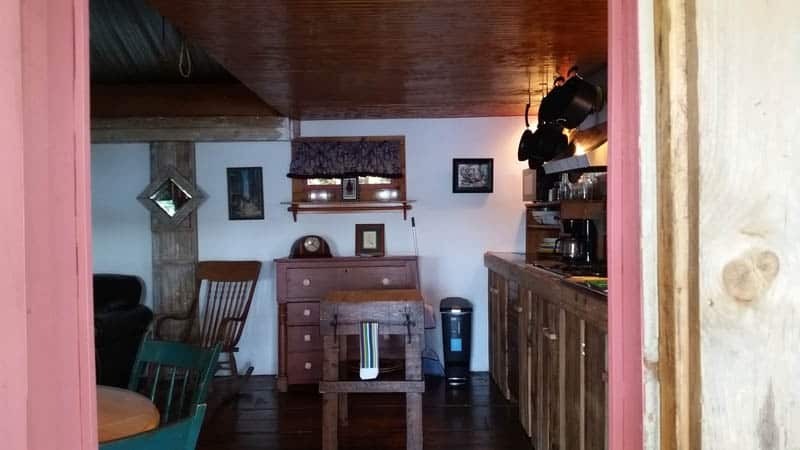 We do want to hear from you. 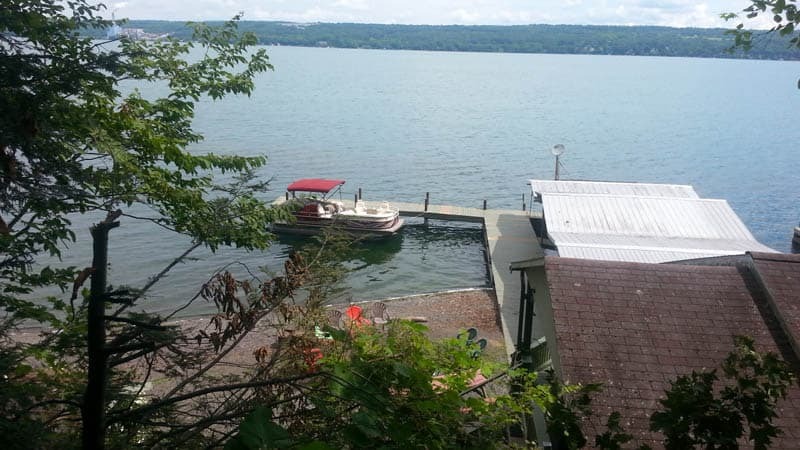 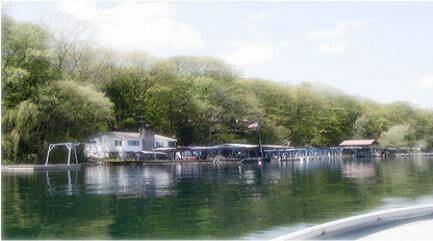 Situated on 4 acres and with 400’ of secluded frontage on Cayuga Lake, The Spotted Sandpiper is the largest private lakefront vacation rental property in the Ithaca area. 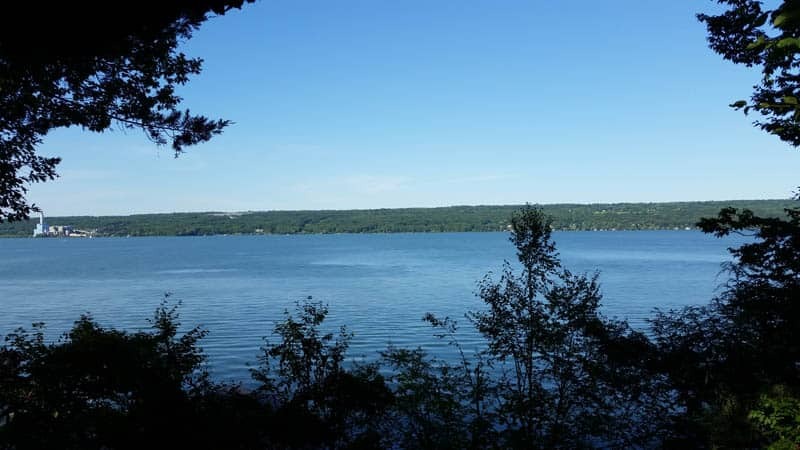 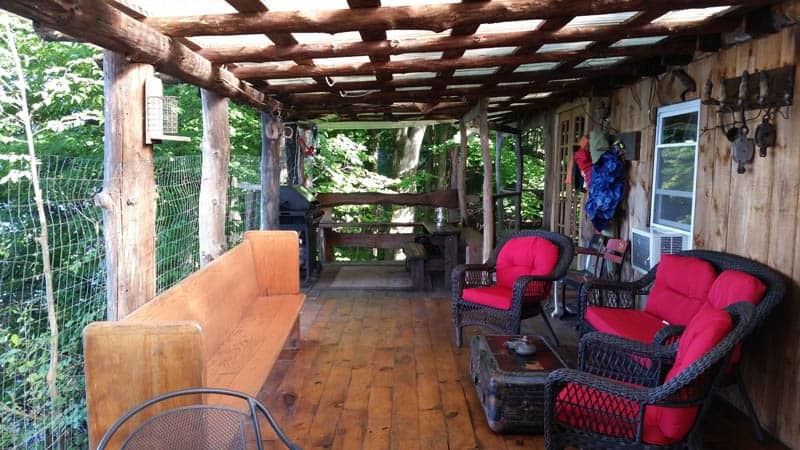 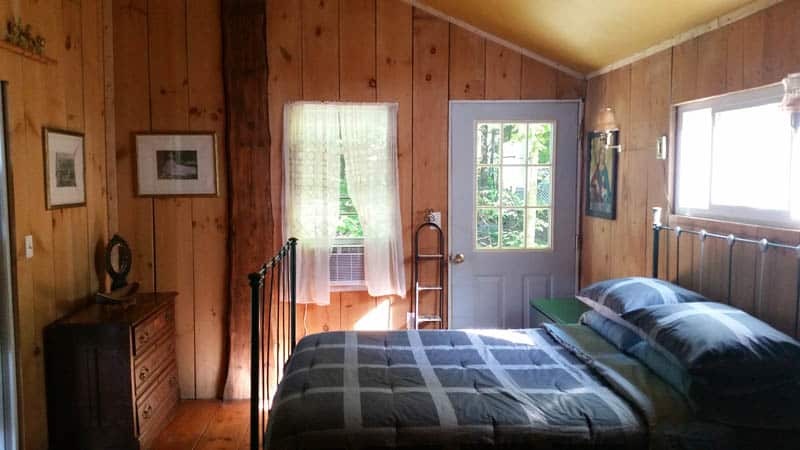 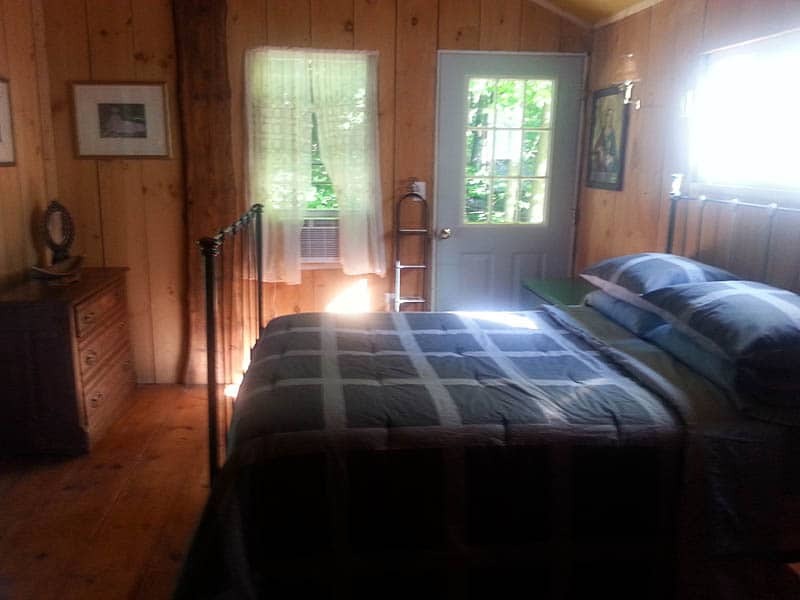 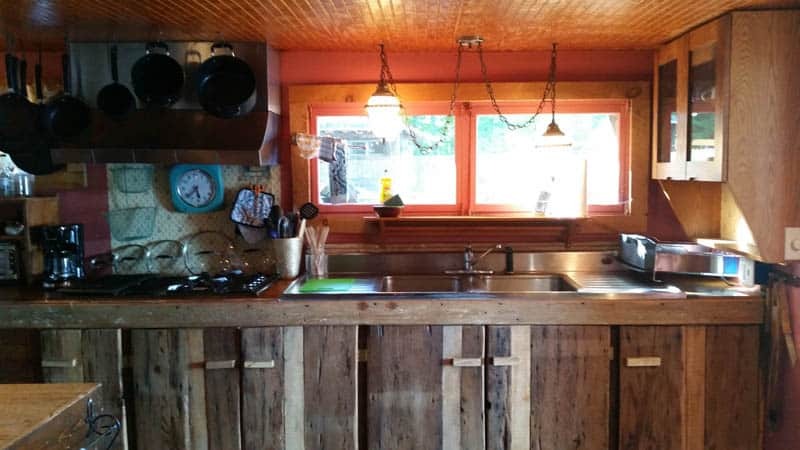 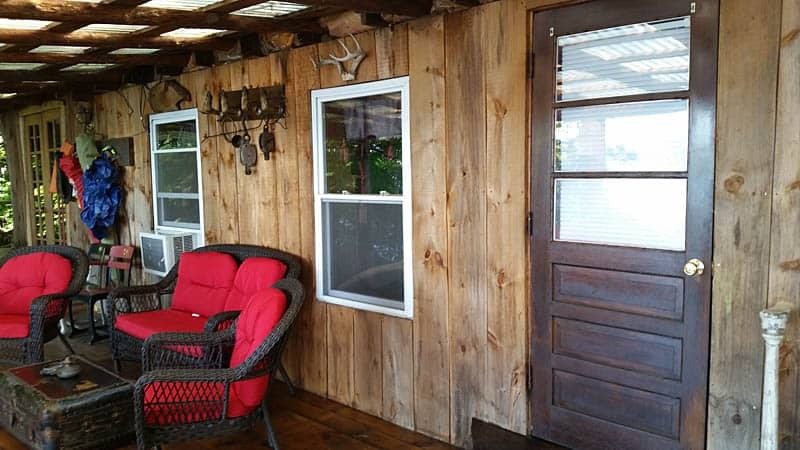 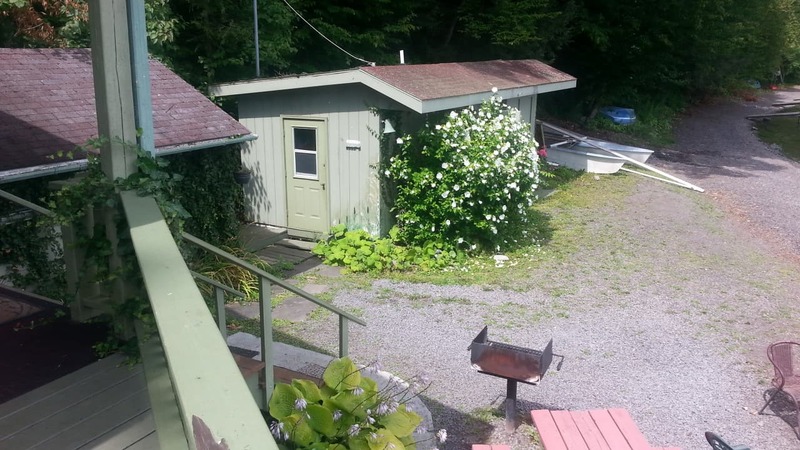 We’re nestled at the end of a private road, but only 7 minutes from Trumansburg, 3.5 miles from Taughannock State Park, and 20 minutes from Ithaca. 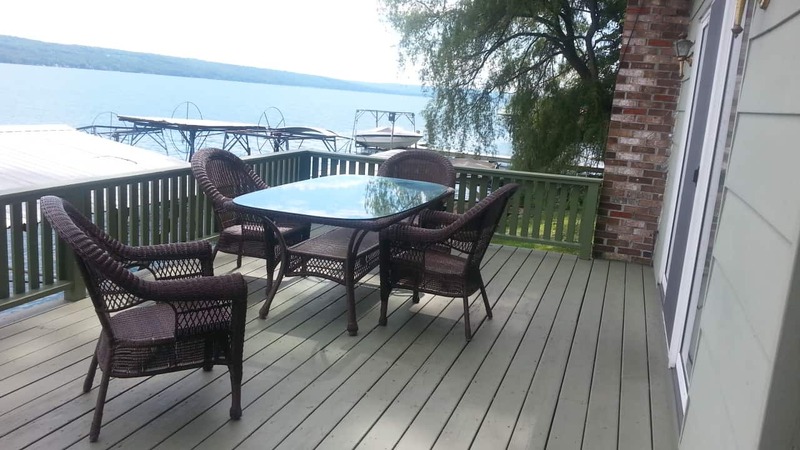 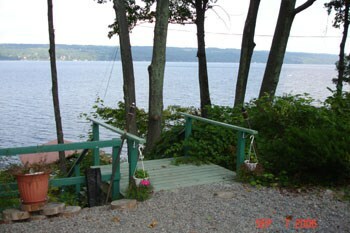 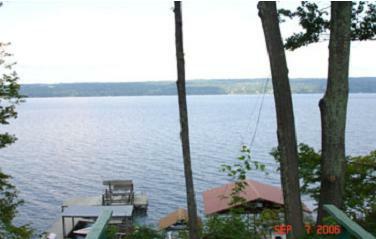 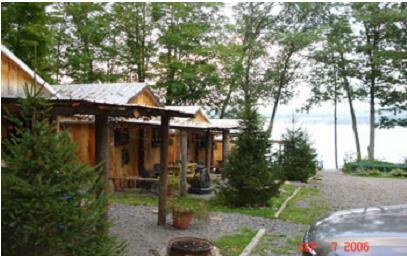 Come relax with us in the Finger Lakes! 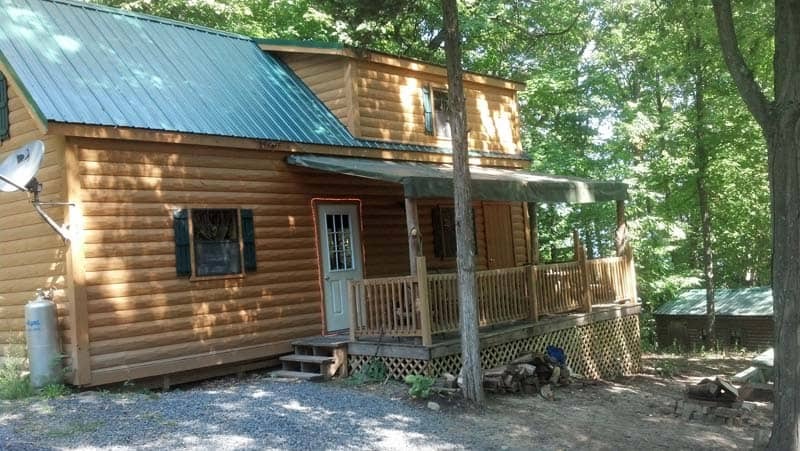 We are perfect for family reunions and wedding party rentals, families traveling together or friends looking for a week or weekend away! Our beach is an ideal swimming spot for children because of its gentle slope and clear waters. 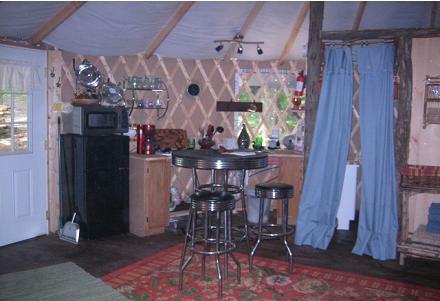 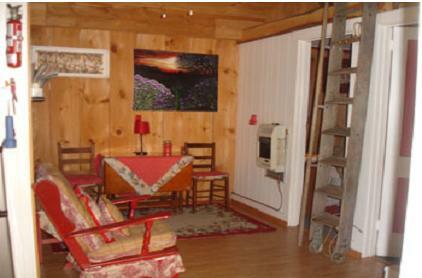 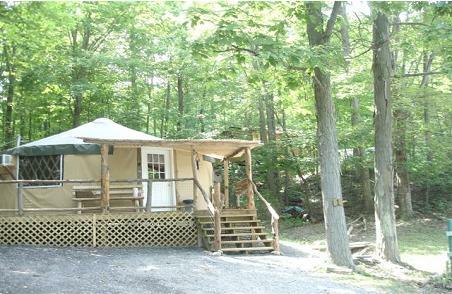 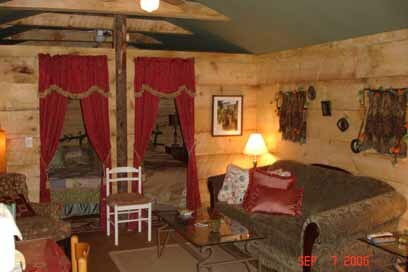 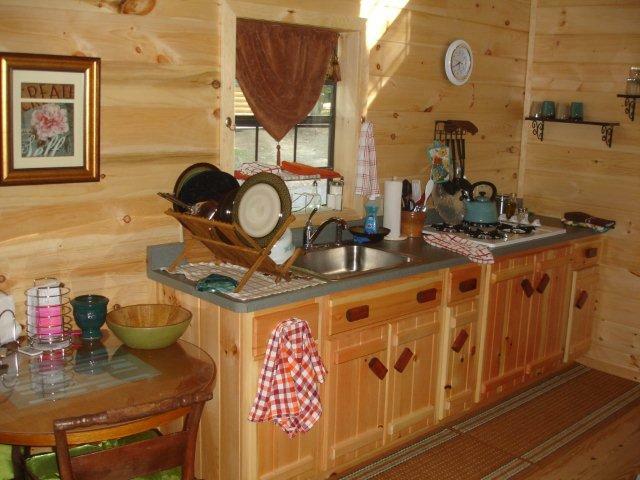 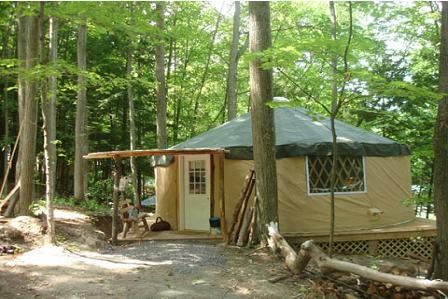 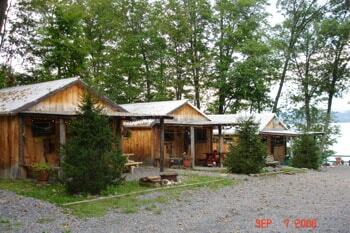 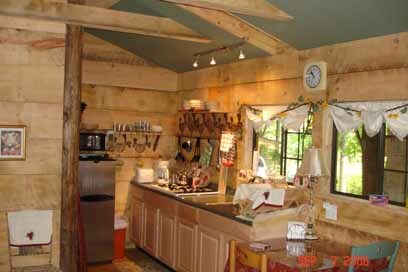 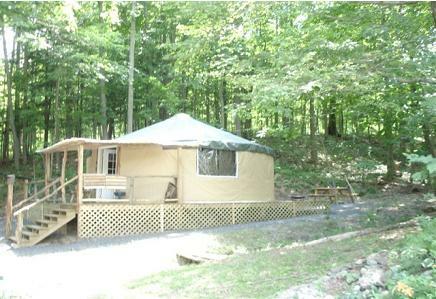 We have 2 houses, 8 cottages and 2 yurts and a bunk house. 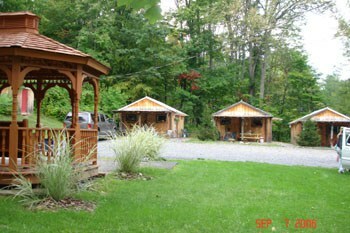 Ask about our discounts for multiple rentals, early bookings, and weekly rentals.